Egyéb információ. 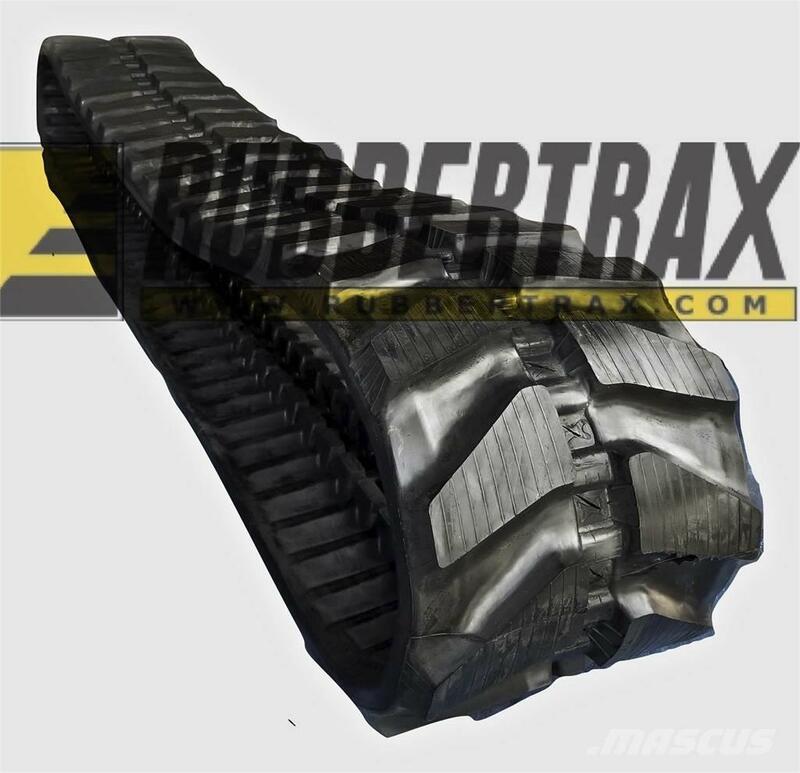 Description: New Aftermarket Rubber Track for mini excavators. We stock more than one tread pattern. Call for details. Same day shipping available. We now stock bottom rollers and undercarriage parts as well. Call for a complete quote including shipping charges that may apply.